The course is flat, fast and USTAF Certified. 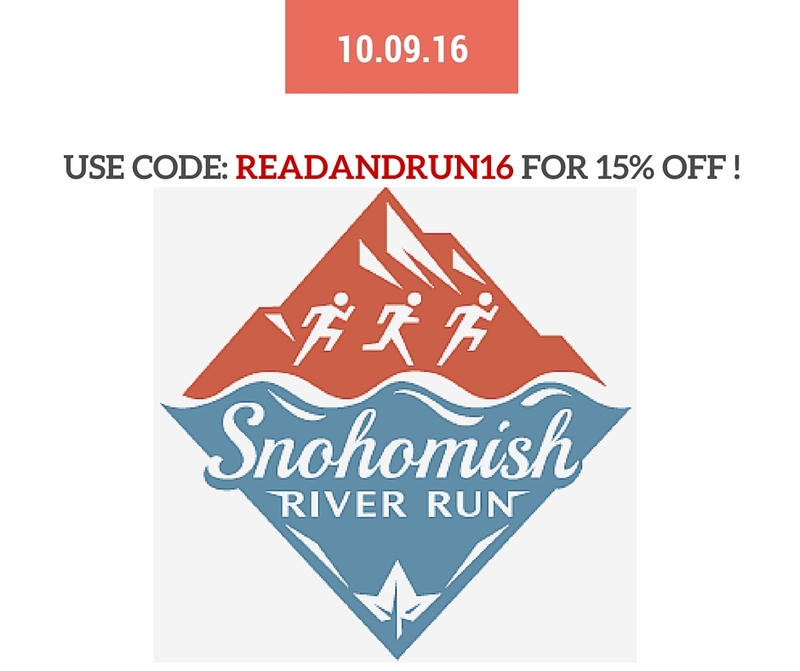 Personalized bibs, race shirts and medals are given for both distances, 10K and half marathon. It starts and ends in Downtown Snohomish with plenty of parking nearby and at the local high school - one less thing to worry about on race day. 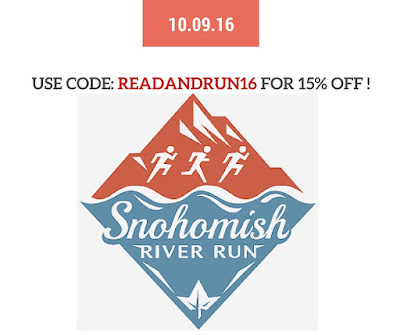 Discount: READANDRUN16 for 15% off! Disclosure: I was offered race entries and a monetary reward in exchange for getting the word out about the race series; although it is sponsored, all opinions are my own.